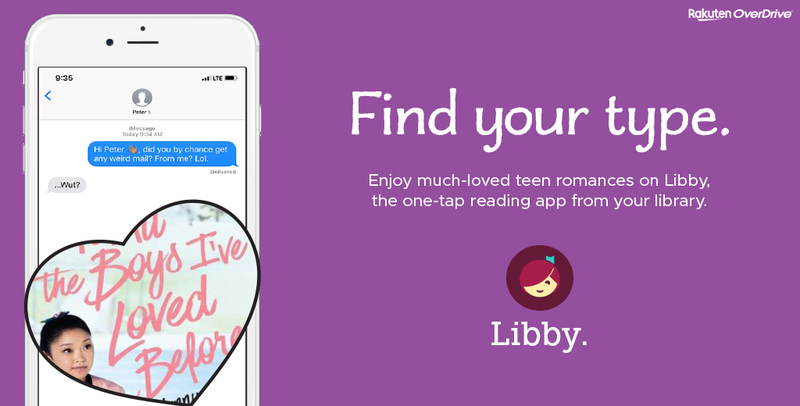 If you’ve used Libby lately you may have noticed that the award-winning app got a bit of a makeover. We’ve highlighted eight great tips from the latest update below. 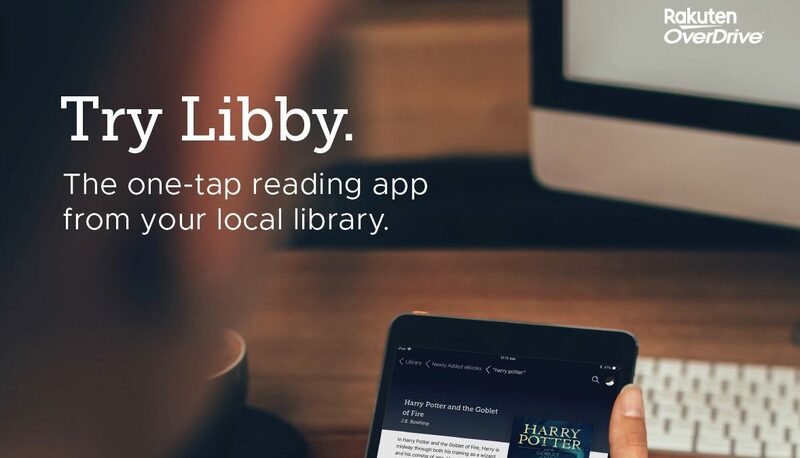 A major change in Libby is that you can now borrow and place holds on the same title at different libraries. When doing so, the icon next to the title (known as a gem) updates its colors to reflect which of your libraries you’ve borrowed or placed the title on hold from. For titles that you’ve placed multiple holds on, tapping the gem will give you more detailed information about each hold, including your estimated wait time. Gems were introduced in a recent Libby update. These gems clean up your shelf while quickly offering helpful information and actions like renewing or returning titles early. You’ll also notice these gems feature color patterns specific to the library that the book comes from. We’ve simplified the wait list information so that you instantly can see your estimated wait time for a certain title. Tapping the calendar icon also provides information about the total copies available, the amount of people waiting, and how you’ve progressed in the line. Based on user feedback, we’ve paginated search results so you can now jump to any page in the library list by tapping on the page number option. 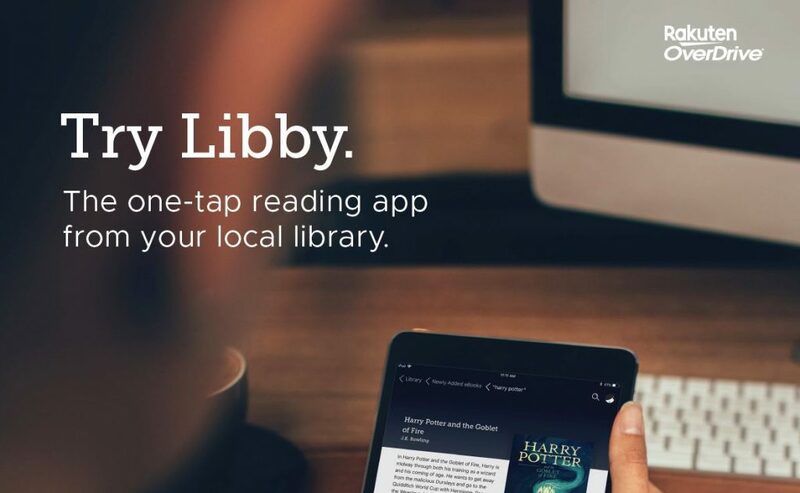 We’ll continue to create updates designed to help you get the most out of your Libby experience. 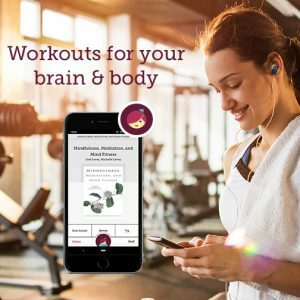 As always, if you think something is missing in the experience, you can always suggest ideas via the Help & Support feature in the right hand navigation. If you have questions on all of the things you can do in Libby be sure to check out our Libby Help page.